In the early 20th century operetta productions were already performed in Bulgaria, however their true birth in our country took place in 1917, when the enthusiast Angel Sladkarov formed the first professional operetta company, which performed in the Odeon Theatre. That got together the actors Nadya Hajiivanova, Tsvetana Zografova, Tsvetana Rumenova, Donka Palazova, Gencho Markov and Ivan Radev as well as a chorus of 30 people. The Guards Orchestra, conducted by Matsak, joined the Odeon Theatre, Ruska Koleva from the Opera prepared the ballet, and P.K. Stoychev was invited to become director. On February 10th, 1918 the première of Marquis Bonelli took place, and that date is rightfully regarded as the beginning of the professional operetta art in Bulgaria. In late 1918 P.K. 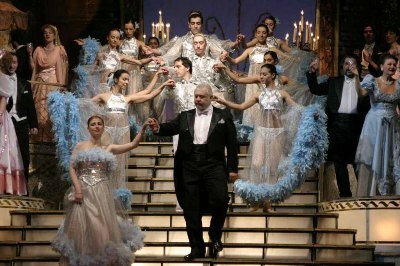 Stoychev transformed the free theatre into an Operetta Theatre and opened the season at the end of the year with The Czardas Princess. In 1919 the Renaissance Operetta Theatre was also founded – its managers were Krustyo Sarafov and Petko Atanasov. 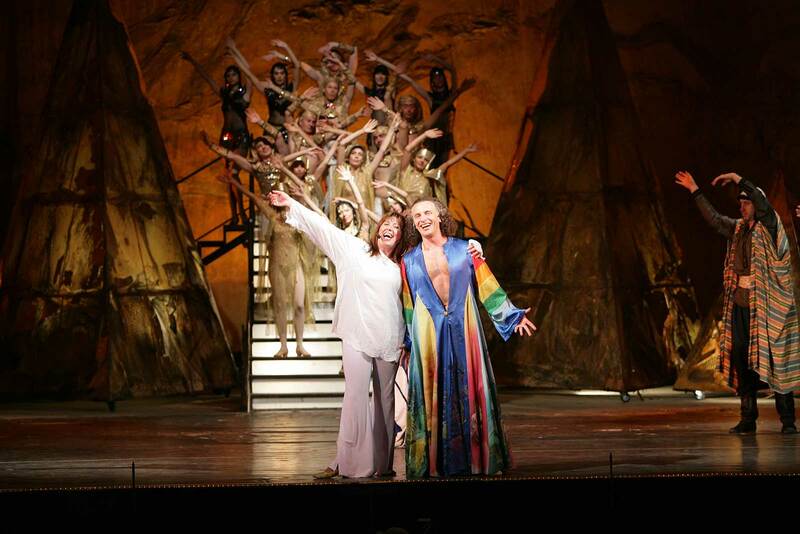 Asen Ruskov, Angel Sladkarov, Mimi Balkanska were singers in the company. The Korona Theatre was founded around the same time too. On December 1st, 1922 the Cooperative Operetta Theatre was born – it performed in the house of the Renaissance Theatre. Once again among its founders were Asen Ruskov, Angel Sladkarov, Mimi Balkanska, Matyu Makedonski. Iliya Stoyanov was the conductor, and Stoil Stoilov was invited as producer – he was a pupil of the Viennese Burgtheater. On the scene of The Cooperative, as all of Sofia called it, performed Rosa Rosenberg, Tinka Kraeva, Sava Ognyanov, Stefan Makedonski, Petar Raychev and others. Among the libretto translators were talanted people like Henry Levenson and Mihail Kremen. The Cooperative Theatre toured in 1931 in Istanbul and Ankara, in 1937 in Belgrade, Zagreb, Ljubljana and Split with great success. The Odeon Theatre was later founded. Its founder and manager was Stefan Penchev. 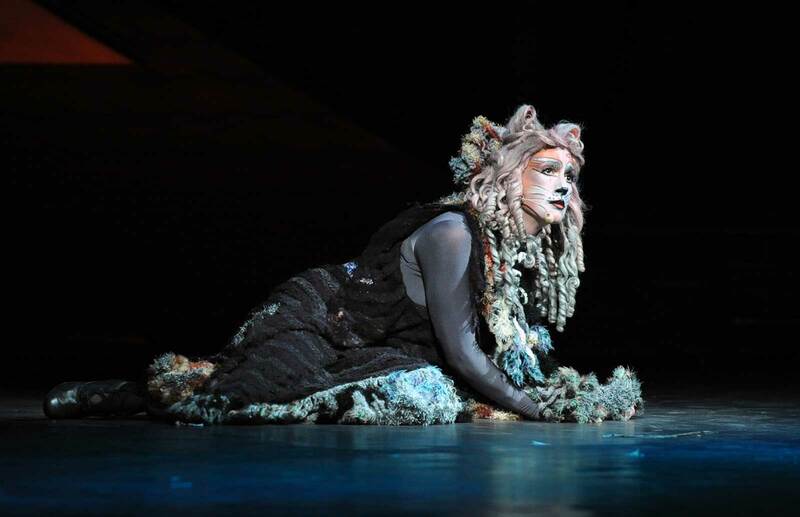 Aneta Tsankova began her artistic career in that theatre. The Artistic Operetta Theatre was another private theatre that appeared between the two wars. Its director was Mimi Balkanska. Stefan Makedonski, Rayna Mihaylova, Liliana Bareva, Maria Popova-Corelli, Dimitar Uzunov, Nadya Sharkova and Ilia Yosifov played in it – a pleiad of gifted singers that later on made international careers. From its creative potential in 1947 the People’s Operetta was born – its director was the popular actor Asen Ruskov. That was the first Bulgarian National Operetta Theatre, from which in 1948 the National Musical Theatre emerged. Stefan Makedonski was its director and artistic manager. 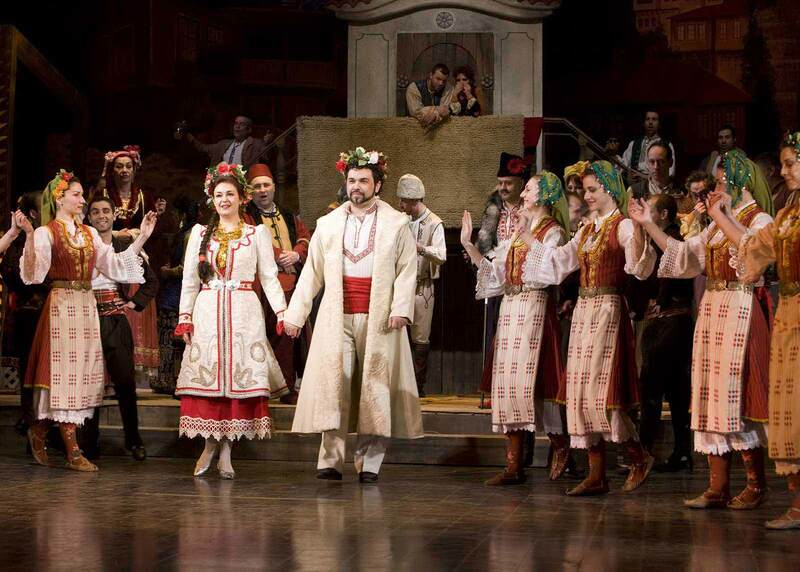 The principal conductors of the first Bulgarian National Musical Theatre were Sasha Popov and Ruslan Raychev, while the chief producer was Hrisan Tsankov. 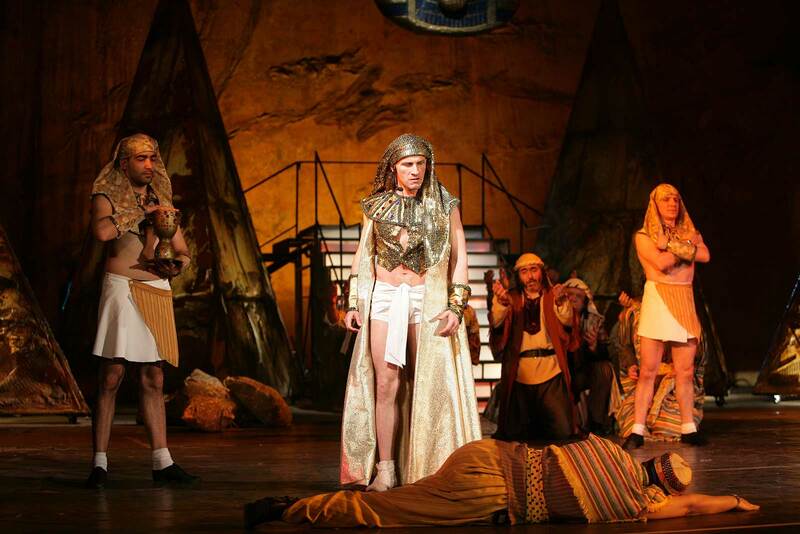 The scene-painters of the new theatre were Evgeni Vashtenko and Stancho Stanchev, and the principal choreographer was the legendary Feo Mustakova. For more than 50 years all the classical operetta masterpieces by Strauss, Lehar, Kalman, Offenbach, and Suppé were performed on the scene of the National Musical Theatre. 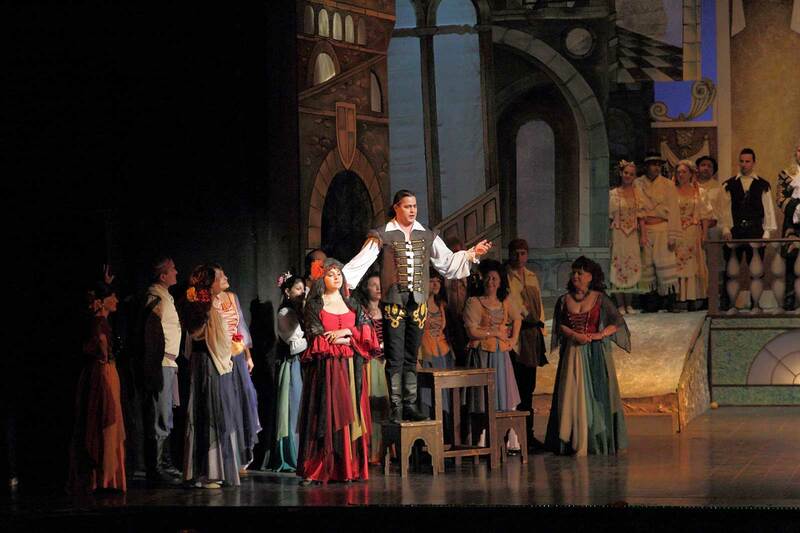 A tradition of the theatre has been to play Bulgarian and children’s operettas. 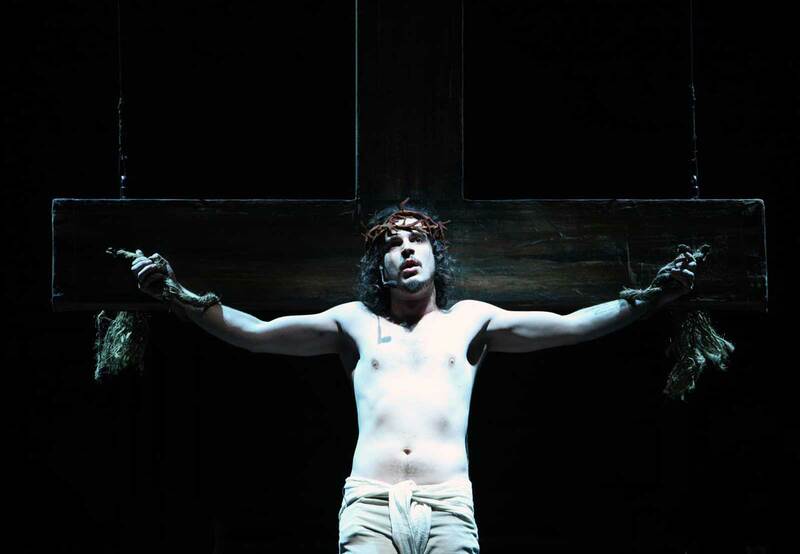 Musicals are the other creative priority of the National Musical Theatre. A number of the much talked about titles on Broadway and in London were performed and this is valid for the present day, too. These two trends in the repertoire of the theatre will be kept in the future and enriched. The names of Tinka Kraeva, Aneta Tsankova, Liliana Koshlukova, Petrana Lambrinova, Liliana Kisyova, Vidin Daskalov, Minko Bosev, and Stefan Anastasov cannot be omitted in the present-day history of the Sofia Operetta, plus lots of other renowned operetta singers, having left a trace behind themselves. 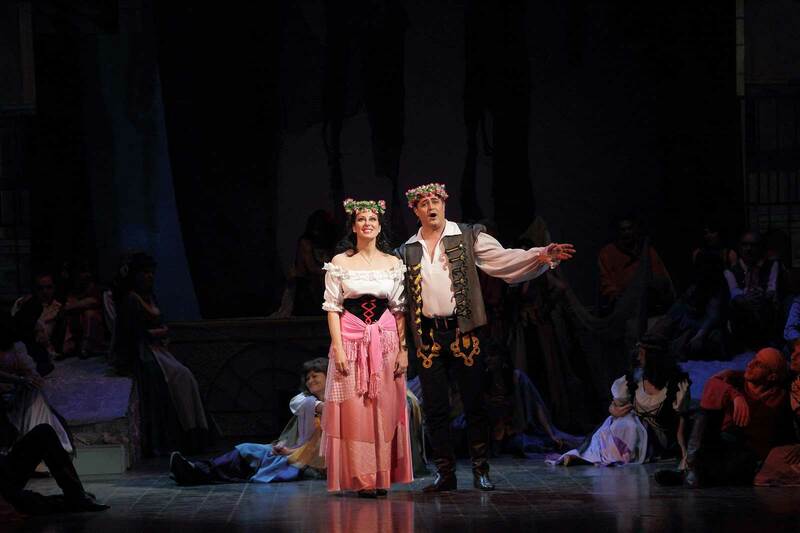 The National Musical Theatre established the operetta art as a theatrical genre in Bulgaria very fast and gained exceptional popularity not only at home, but in many countries around the world as well. Today the Stefan Makedonski National Musical Theatre is a state-supported cultural institute of national importance like that of the National Opera and the National Philharmonic Orchestra, as it is financed directly by the Ministry of Culture. 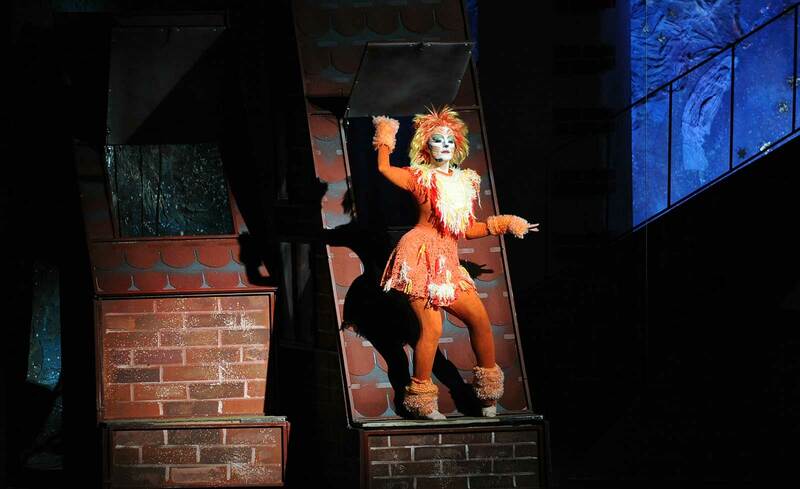 The theatre occupies a special place in the contemporary musical life of Bulgaria, enriching the genres of classical operetta and the musical with operetta performances for children, Bulgarian operetta works, concerts and ballets. 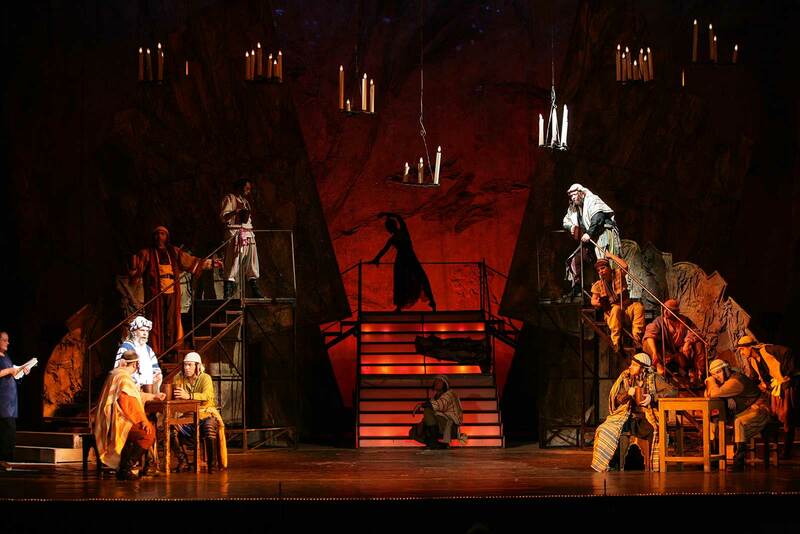 The staff of the Musical Theatre consists of 300 people – conductors, directors, artists, choreographers, etc. ; 36 wonderful young soloists; an orchestra of 65 people; a chorus consisting of 40 singers; a ballet company of 33 ballet dancers; the administrative and technical staff and an own production shop. The Musical Theatre hall seats 850 people. Every month approximately 20 shows take place. The number of people that annually visit the spectacles amounts to about 150,000. From its creation (in 1948) up to present the theatre has had a lot of memorable participations at many European international festivals. A number of tours take place every year both in Bulgaria and abroad and the company always receives a warm welcome in Russia, the Czech Republic, Greece, France, Germany, Holland, Austria, Switzerland, Denmark and Luxembourg. 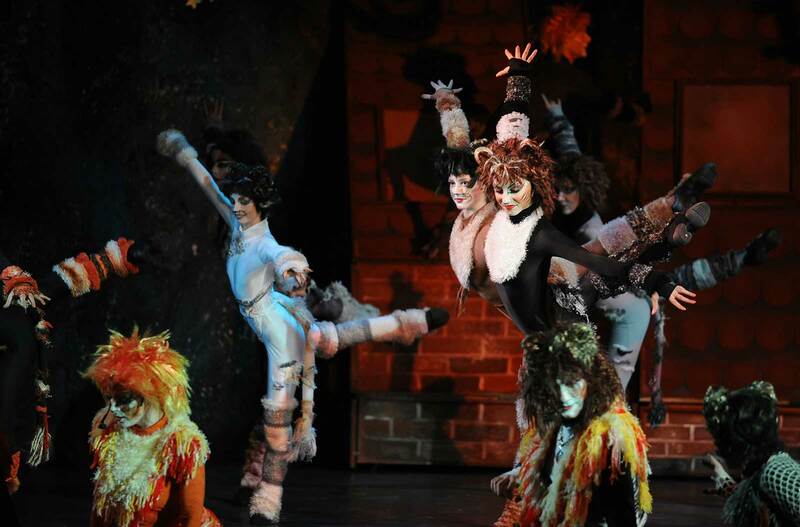 The TV performances and concerts of the Musical Theatre are always broadcasted by the Bulgarian National Television. The Theatre appears very often in the transmissions of the National Radio and in those of private radio stations. A Wonderful Operetta Music Evening. 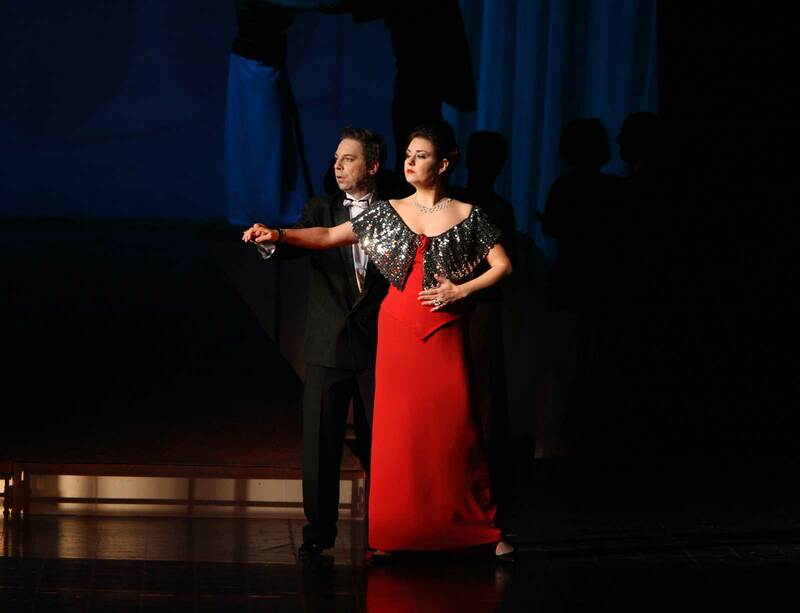 A Musical Feat Of Unforgettable Melodies At The Kalman Gala Evening. 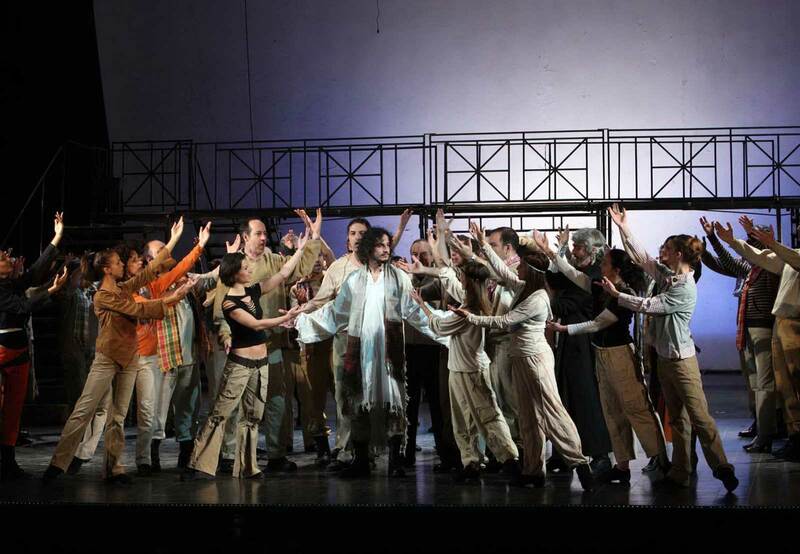 A Great Performance Of The Bulgarian National Musical Theatre of Sofia Artists. 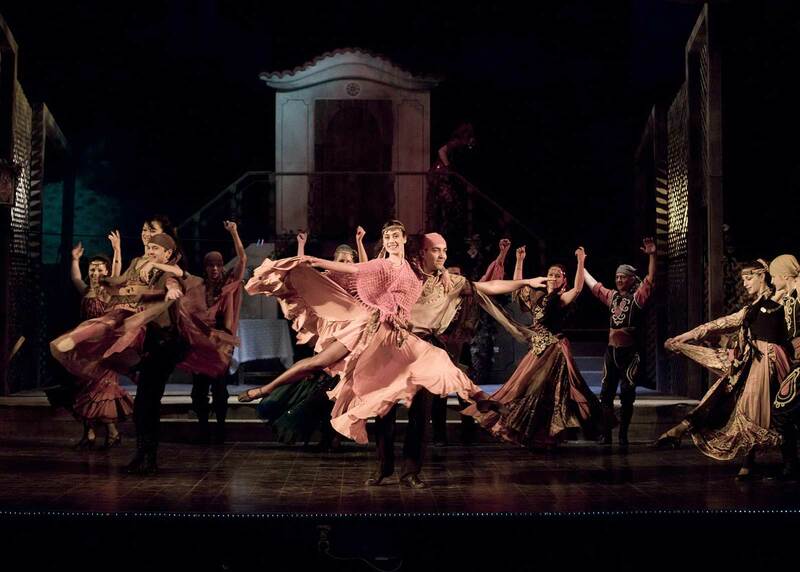 At the gala evening the cast of the Bulgarian National Musical Theatre of Sofia successfully presented the entertaining art of the operetta through their rich programme and inspiring performance. Dressed in Hungarian national costumes with red boots, the ballet troupe of the National Musical Theatre of Sofia performed czardas – a dance that ‘makes the blood boil’ – expressing the Hungarian temperament with elevated grace and whirling rhythms. Dressed in bright flamboyant costumes with the invariable feather boas and netted stockings, the dancers brought to life the sensual belle époque atmosphere. An Inspiring Evening With Imre (Emmerich) Kalman’s Unforgettable Music In The Amberg City Theatre. 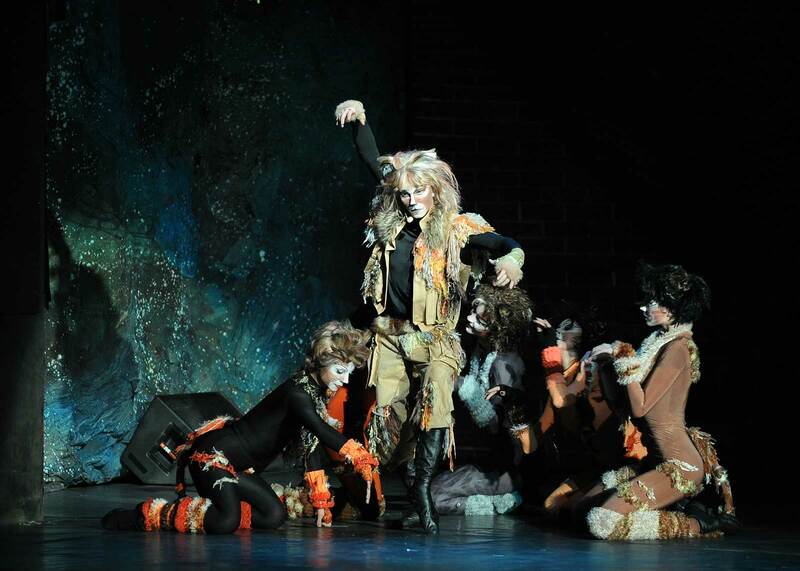 The professional artists of the Bulgarian National Musical Theatre of Sofia did a guest performance. 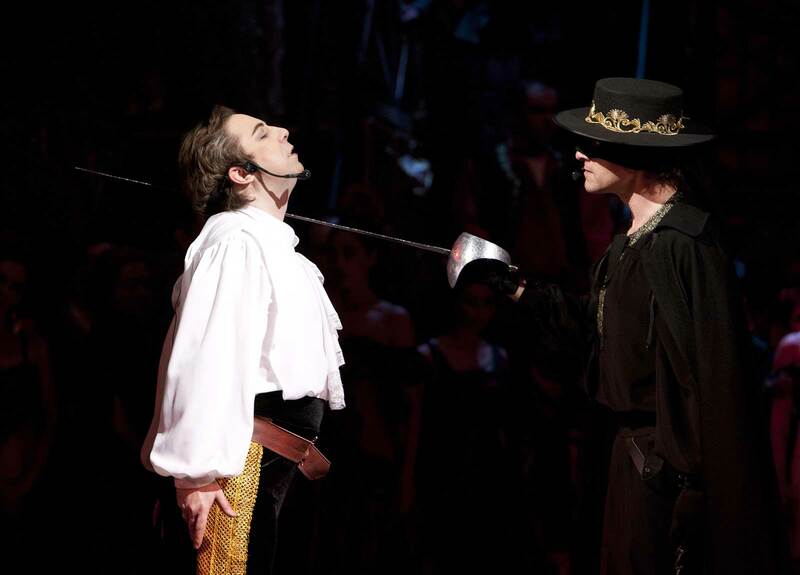 Their act was a first-rate entertainment, a vocal and artistic event, and a true temptation to the eye. The varying attire, suited for each melody, the wonderful and ingenious national costumes of the dancers, the playful choreography and creative performance turned the operetta music evening into a tempting event. And, as the song from one of Kalman’s most famous works goes, Without any women, things don’t work. A Big Hand For Imre Kalman’s Music Gala Evening. 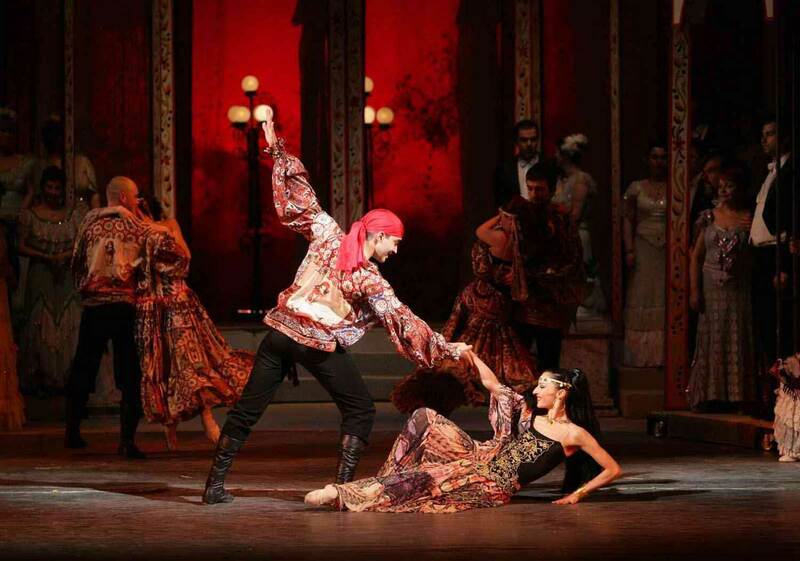 An Admirable Performance Of The Bulgarian National Musical Theatre Of Sofia. 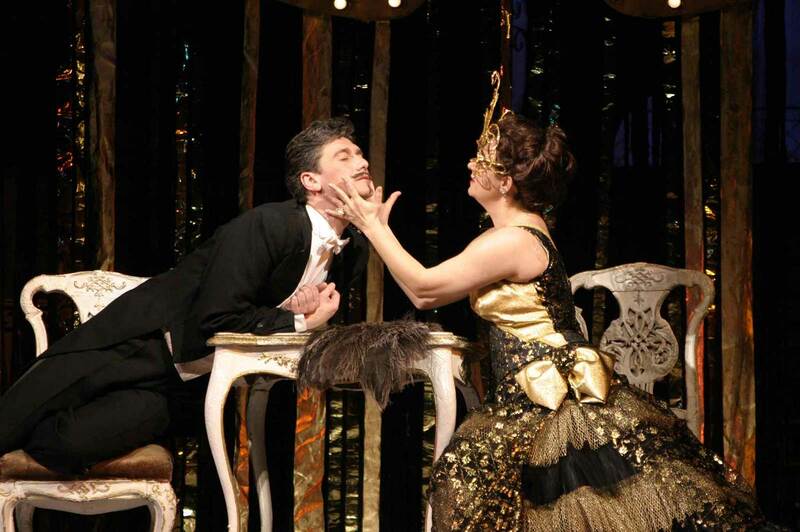 After the success of the Johann Strauss gala concert in the Bad Reichenhall resort town a few months ago, this time Imre Kalman’s operettas were performed under the musical motto “Come with me to Varazhdin”. The event had a rich and varied program. Ruslan Raychev, General Musical Director and former assistant to Karl Bohms in Vienna conducted the orchestra of the Bulgarian National Musical Theatre of Sofia. Raychev has a rich and impressive conducting biography and is frequently invited to perform for world-renowned opera stages. He conducted the experienced orchestra and singers with elegancy, ease and vigor. An Invigorating Start Of The New Year With The King Of The Waltz. Johann Strauss Gala Evening At Stadthalle – Music, Songs And Ballet. The varied programme included the best operetta songs and the most famous pieces for orchestra from the numerous works by the King of the Operetta Johann Strauss. The audience enjoyed the enthralling melodies that created a festive atmosphere. 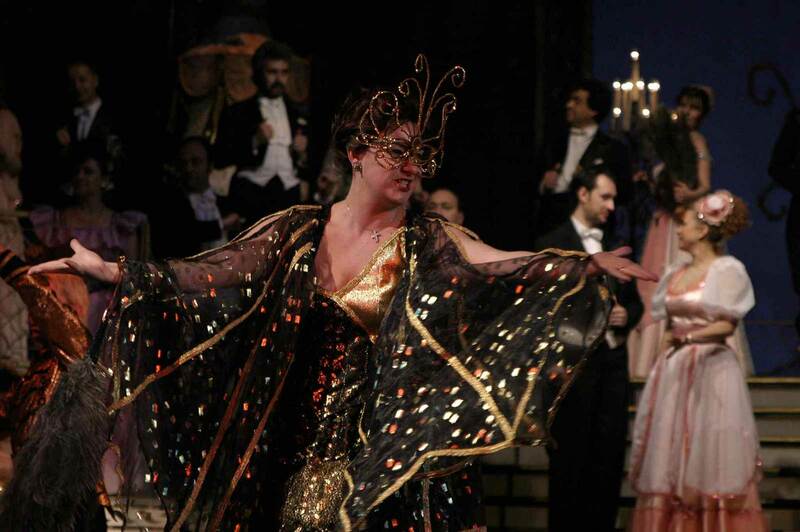 Central to the gala evening were Strauss’s famous operettas Eine Nacht in Venedig (One Night in Venice), Wiener Blut (Vienna Blood), Der Zigeunerbaron (The Gipsy Baron), and of course Die Fledermaus (The Bat), all highly valued worldwide. The overtures, brilliantly performed by the orchestra conducted by Ruslan Raychev, General Musical Director, prepared the audience for the waltzes that followed. The first sounds of the weeping fiddles followed by the fast-paced pizzicato of the string instruments invigorated the audience. Kopanitsa from operetta "Bulgarians from Olden Times"